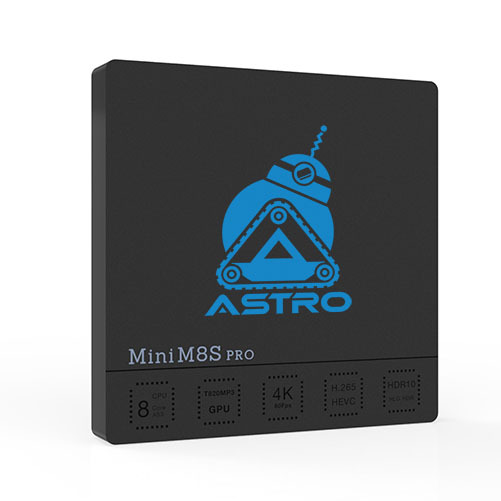 Astro TV Boxes with AndroidTM come pre-loaded with Android Apps for all of your viewing needs! Prices below are in Canadian Dollars but shipping to the U.S. is available. Top of the line hardware where quality meets speed! Fully customized with Kodi 17.6 Krypton, Netflix, YouTube and other apps for all of your entertainment needs! 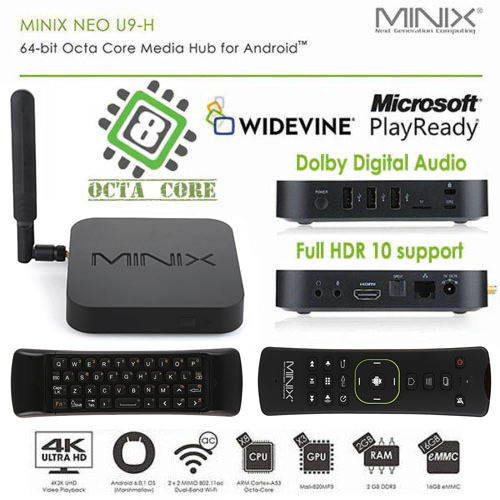 Powerful Octa (8) Core CPU and Mali-T820MP3 GPU combo is great for gaming and today’s latest video formats. 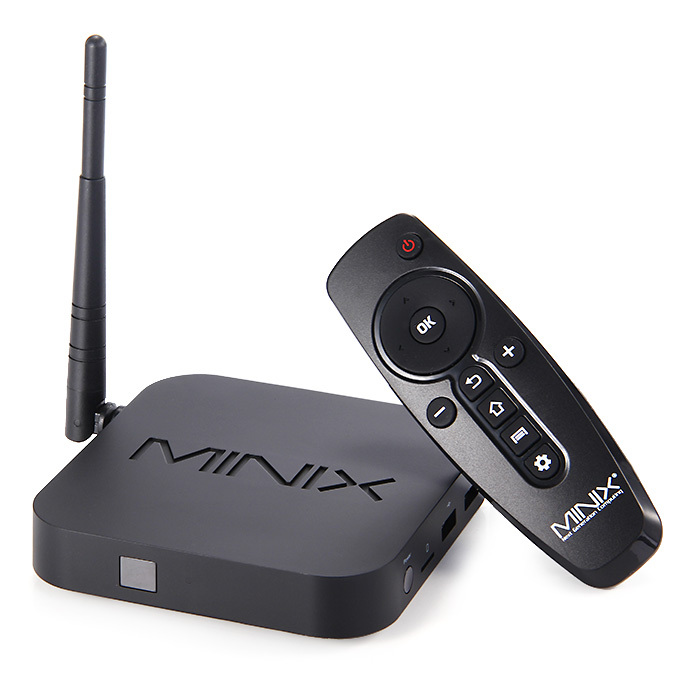 Minix is the best TV Box brand on the market. 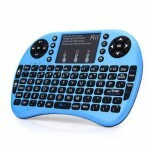 Includes A3 Air Mouse with built in mouse functionality, a keyboard on the back and voice input feature. 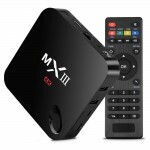 Fully customized with Kodi 17 Krypton, Netflix, YouTube and other apps for all of your entertainment needs! Fits comfortably in two hands – doesn’t look out of place on the coffee table! Features a full keyboard plus a trackpad for the mouse. 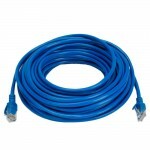 Allows you to get FREE local channels in HD. 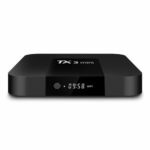 For the true “cord cutter” who wants local channels. More reliable than a wireless connection. About the half the price compared to your local electronics store. 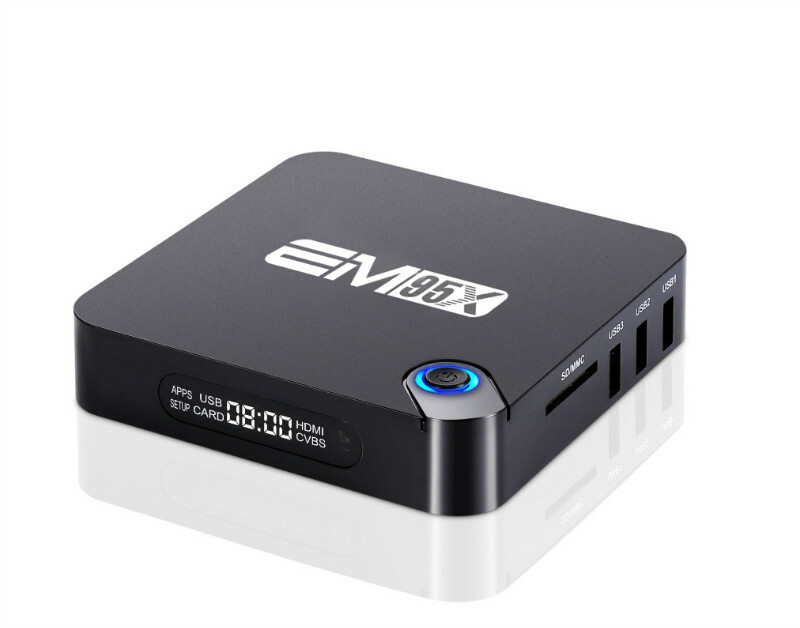 Our brand new signature TV Box! 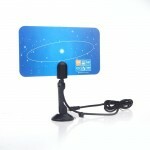 Stylish LED clock display and a full size multi-function remote! 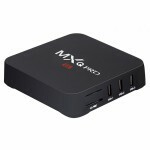 Features 2GB RAM, S905X CPU up to 2.0GHz, Built in Wireless-N, Bluetooth 2.0 and 16GB storage. Includes A2 Lite Air Mouse with built in mouse functionality and a keyboard on the back. 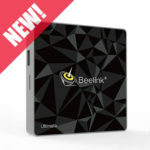 Features 2GB RAM, 64-bit Intel Quad Core CPU, Built in Wireless (2.4GHz), Bluetooth and a generous 32GB storage. 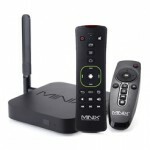 Fully customized with XBMC and other apps for all of your multimedia needs!